It’s my youngest sister’s 2_th birthday today. The happy occasion called for a trip to one of her favorite restaurants. Yup, Honey Pig. I had my camera with me, but I was so hungry I forgot all about it. So I’m using old photos, but you get the picture. 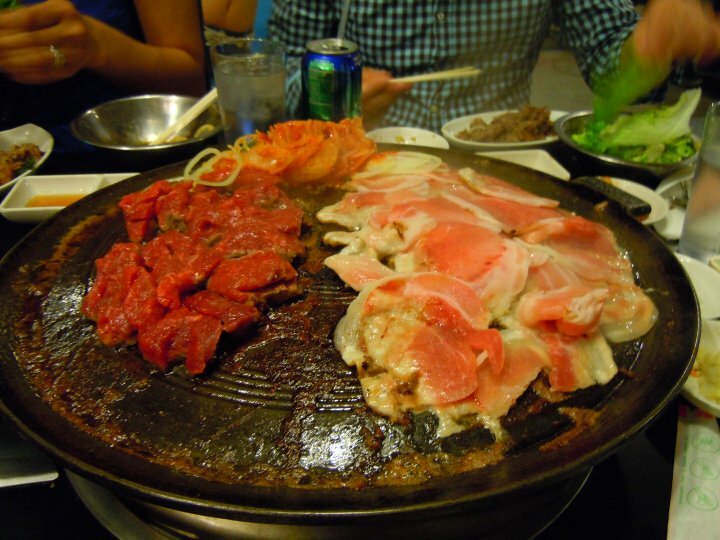 For my family, it’s a lot of barbecue, kimchi and honey sauce. 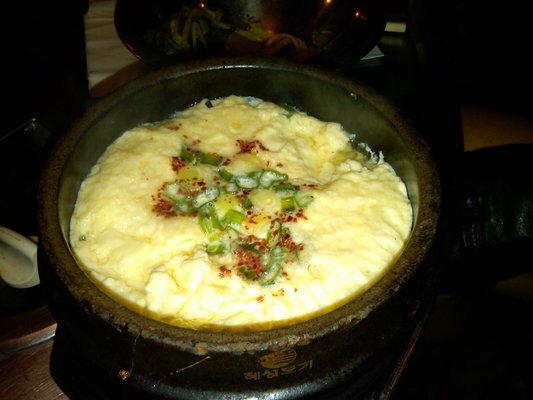 Lately, their steamed egg was added to the list. As usually happens when you order while you’re starving, we ended up ordering too much. A hot bowl of steamed egg was left, and my sister was hard put to finish it all. Elijah, who ranks eggs at the top of his favorites, kept glancing at the bowl. Who can argue with his logic? We give in and let him finish it. But apparently, the birthday girl wasn’t as full as she claimed. 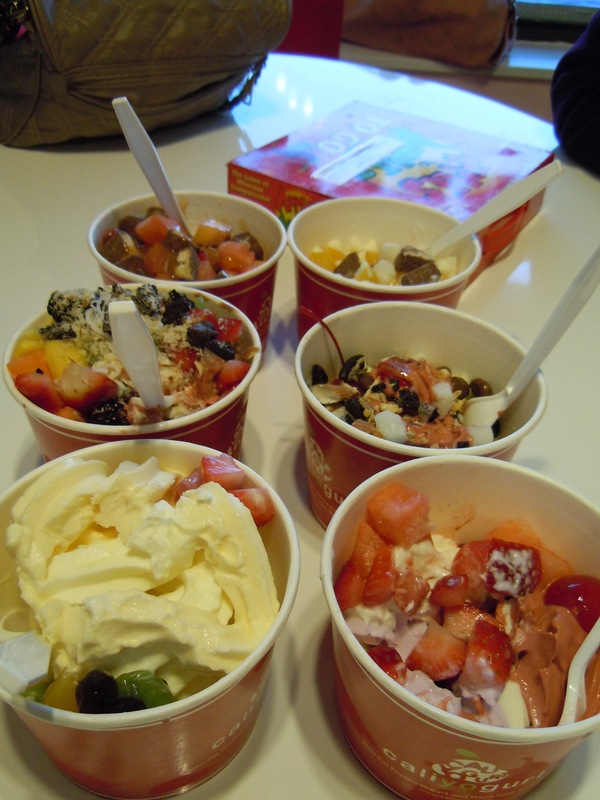 We stopped for dessert: frozen yogurt with a lot of toppings.